On sale now. Limit of two per Full and Restricted member. Reserved seats are on sale now. Long Room and Balcony passes are not available for this match. 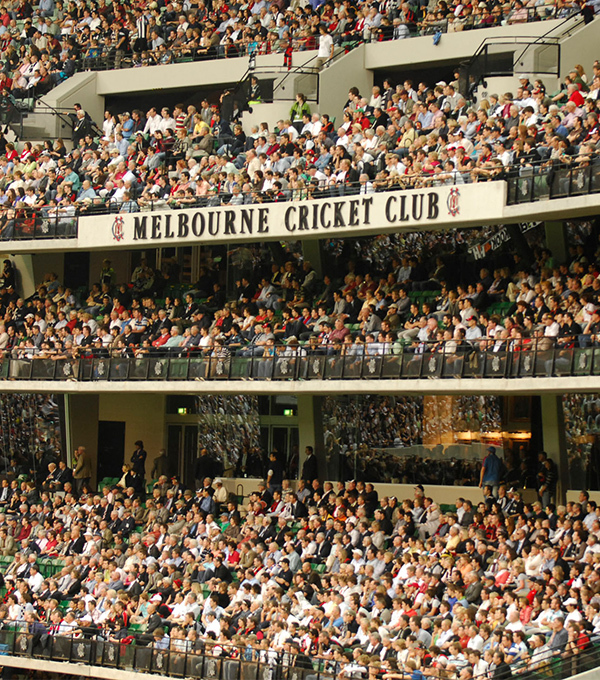 Visitor tickets are on sale at Ticketek here or in person at the club. They cost $50 (adults) and $17 (child aged 6-14). There is a limit of two visitor tickets per Full and Restricted member. 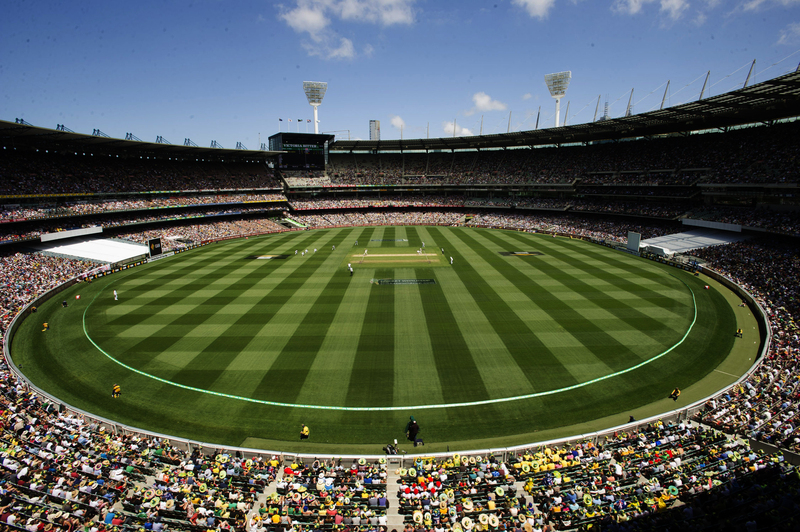 For safety and security reasons, there will be no public car parking in Yarra Park on Day 1 of the Test. Parking will, however, be available for vehicles with disability permits via Gate 3 from 8.30am and Gate 7 from 4.00am. Members who have activated their MCC Plus card, and have loaded funds onto the card, will be able to earn a 10 per cent rebate in all bars in Pavilions in the Park between 11.30am and 12.30pm. Members and guests can enjoy a range of food and beverages in relaxed surrounds outside Gate 2 in our Pavilions in the Park marquees. Open from 10.00am-8.30pm. Located outside Gate 3 in Yarra Park, the Indian Summer Festival will be open from 10.00am-9.00pm on days 1 and 2 of the Test and is a free event. Details can be found here. In addition to the normal live TV broadcast, there will be additional filming taking place inside the MCG by production company CJZ for a documentary capturing the MCG in event mode. Please be aware that you may be filmed throughout the day. The Members Dining Room and Jim Stynes Grill are now booked out. Long Room and Balcony passes will not be issued for the first day of the Test. 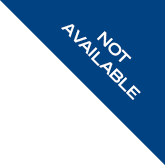 Provisional members are not able to use membership card to access the Reserve on the first day of the Test. Brunton Avenue will be closed to traffic from 8.00am-6.30pm. Jolimont Street and Jolimont Terrace will be closed to traffic from 8.00am-6.30pm, except for vehicles dropping off mobility-impaired patrons.